A Japanese brand, Tenderloin is kind of obscure and hard to come by in the U.S. 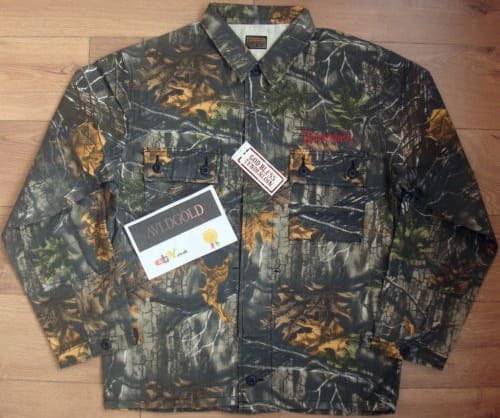 This woodland camo piece is perfect for layering, and we definitely see it becoming a trend. Get ahead of that curve.